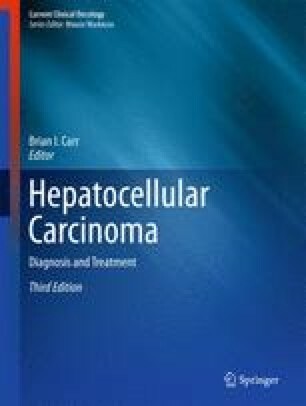 There are many factors that have over time, contributed to the limited use of ionizing radiation in treating hepatocellular carcinoma. Primarily, it is due to the fact that delivery of tumorcidal doses of radiation to a tumor will exceed tolerance of the normal surrounding liver. X-rays produce nondiscriminatory cell killing in the already diseased liver of HCC patients. In the past, radiation beams could only be delivered in the simplest of geometric arrangements, which could not avoid enough normal liver tissue from X-rays to deliver doses of radiation to control solid tumors. Only in the past 15 years technological advancements in Radiation Oncology and Diagnostic Radiology allowed for innovative approaches in both external beam and brachytherapy for treatment of liver malignancies.